There is a $5 entry fee or you can bring a piece of jewlery to donate. and Enter for FREE. 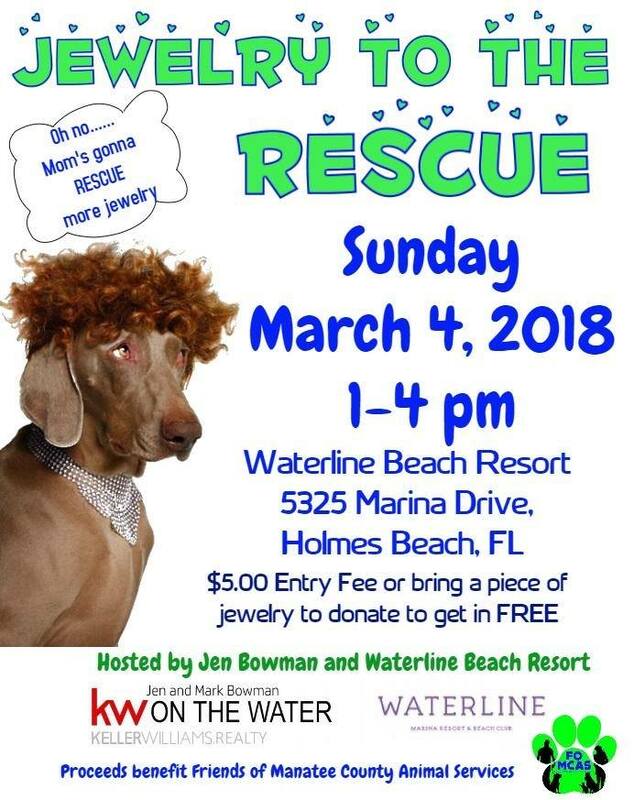 This event is being hosted at Waterline Restaurant (5325 Marina Dr, Holmes Beach, FL) on Anna Maria Island from 1pm to 4pm.